With craft breweries opening up around the state, it seems like every town will be getting their very own soon. 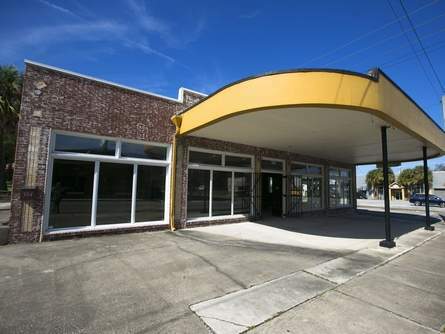 Ocala is no exception, The Infinite Microbrewery is slated to open their doors later this year. “With two craft beer festivals in town this year, isn’t it about time we had a microbrewery to call our own? Patience. One is coming. In fact, it’s almost here. And its possibilities are Infinite. Actually, that’s its name: the Infinite Microbrewery, soon to open its doors at 304 S. Magnolia Ave., right across the street from Rick’s Cleaners. Phase one of Infinite, he said, will be a “tap room,” a sort of socializing hall with 40 craft brews on tap. This also will include a specialty “bottle shop” selling “beers not found anywhere around here,” McDonald added. He and his partners are targeting mid-December — “by Christmas” — for phase one to open. Then a handful of months later, perhaps in spring, phase two — the actual microbrewery — is expected to crank up. Much depends on getting the equipment, permitting and so forth.